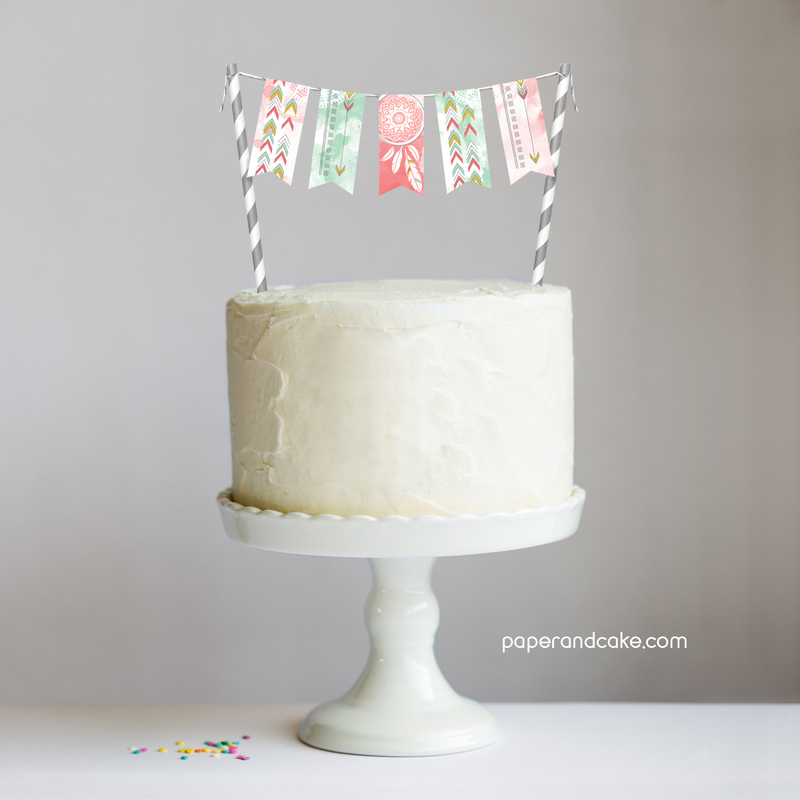 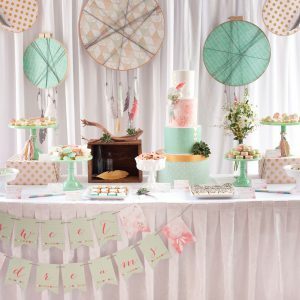 Decorate your cake with our dreamy Bohemian mini-bunting cake topper! 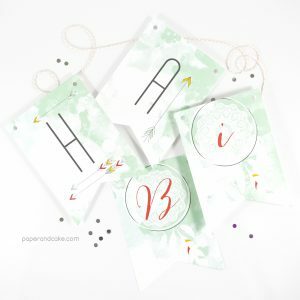 A ready-to-hang birthday pennant banner with dreamy watercolor. 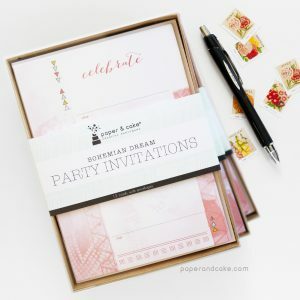 A dozen dreamy watercolor party invitations. 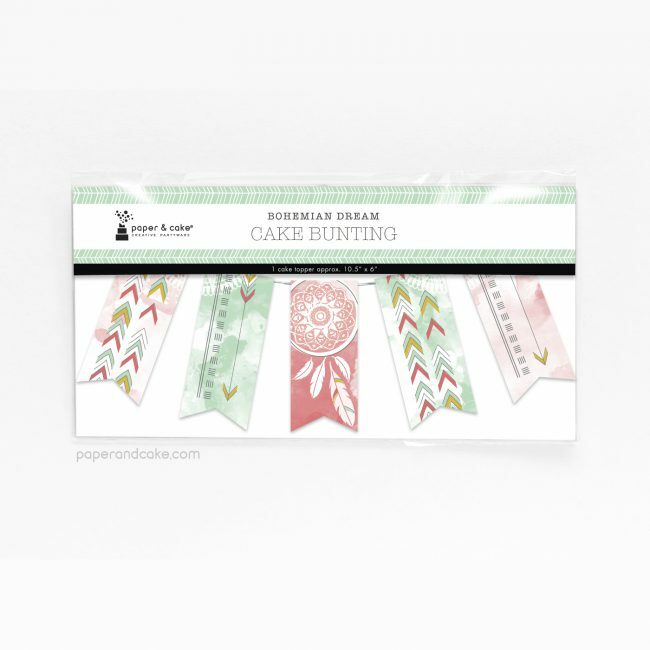 Feathers, dream catchers and arrows adorn this Boho inspired collection. 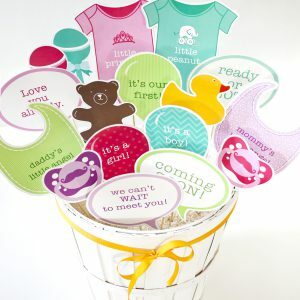 Be an expectant parent, just for a day. 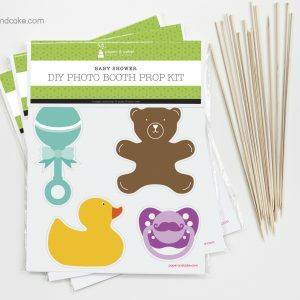 A sweet DIY kit with newborn baby style.